Come stay with us in Maravilla! 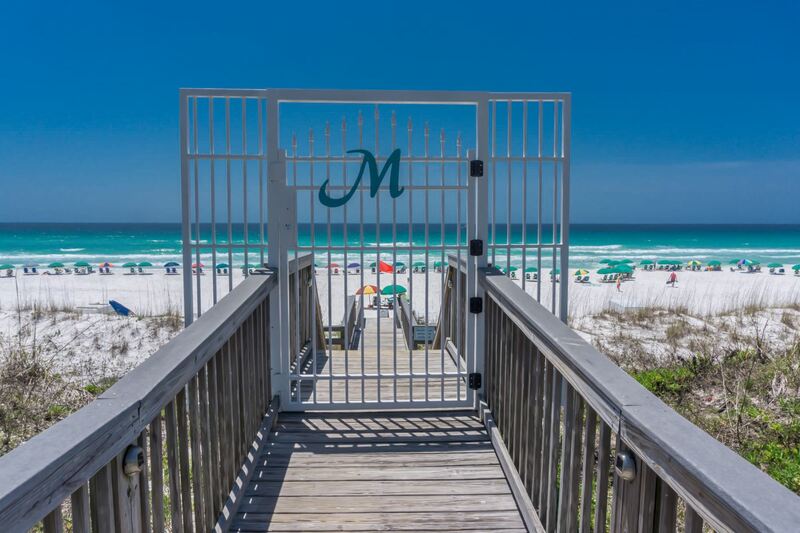 Maravilla is a stunning place to stay in Destin. Sugar white beaches and amazing crystal blue gulf waters. 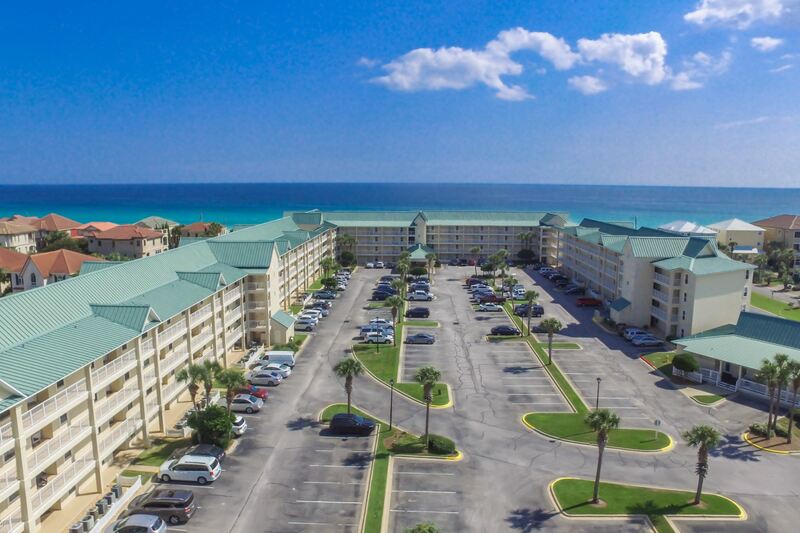 Just imagine staying at a resort like this in Destin. Shimmering gulf water. What a sight to remember! Plenty of free parking just steps to your condo! Book your stay at Maravilla today! Call us at 423-899-3003 or Instant Book Online. 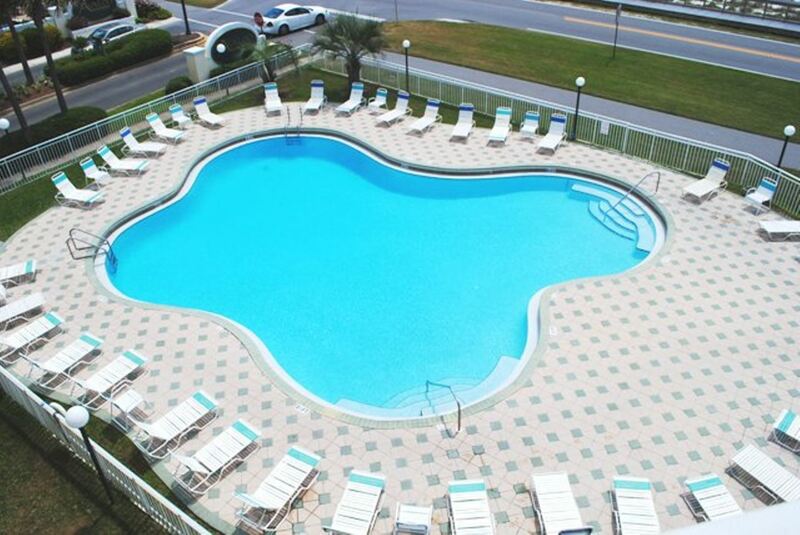 Call us for a great selection of 1, 2, or 3 bedroom vacation condos. We promise friendly personal service. Gulf Drive, Destin, FL 32550. Enjoy the convenience of a second pool in Maravilla. Close to the clubhouse. Heated in winter. 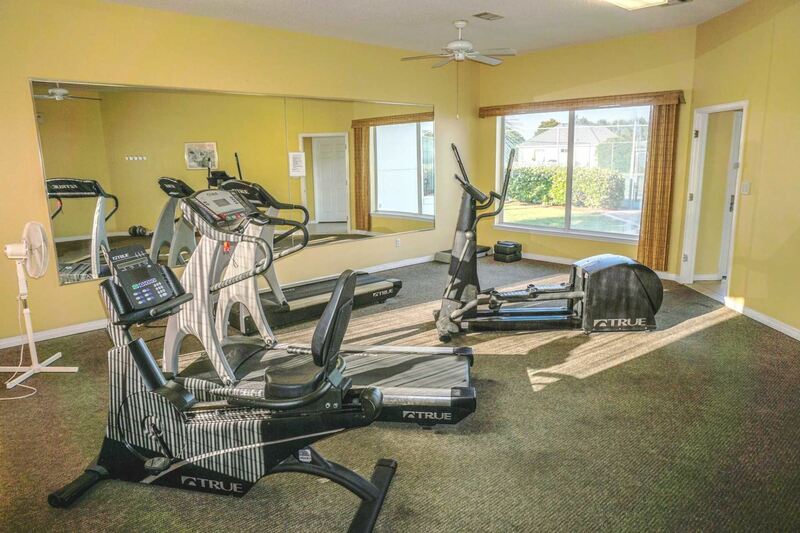 The Maravilla exercise room located at the Clubhouse. Stay in shape while on vacay! Enjoy free tennis courts for Maravilla guests. Two newly refinished courts. First come, first serve! Private beach at Maravilla in Destin. Enjoy 2000 feet of private beach for Maravilla guests only! Our guests at Maravilla are treated with free beach setups March-October. Saves you $40 per day. Enter the private beach at Maravilla. Enjoy 2000 feet of beach for Maravilla guests only! Maravilla in Miramar Beach near Destin FL. Entrance from 2606 Scenic Gulf Drive. 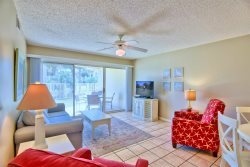 Are you are looking for the perfect Destin Florida vacation condo? Maravilla is the place. 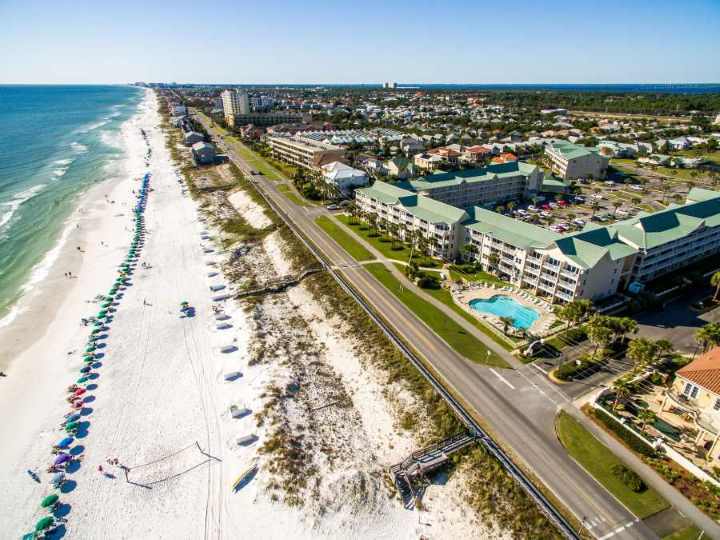 Located at Miramar Beach, declared “clean and healthy” by the Clean Beaches Council in USA Today, Maravilla Condos feature 3 acres of private sugar-white beach. Looking for a pet-friendly Destin vacation? This is the place. The condos we manage in Maravilla are pet-friendly for small dogs (under 30 pounds please). Prefer privacy where you stay? 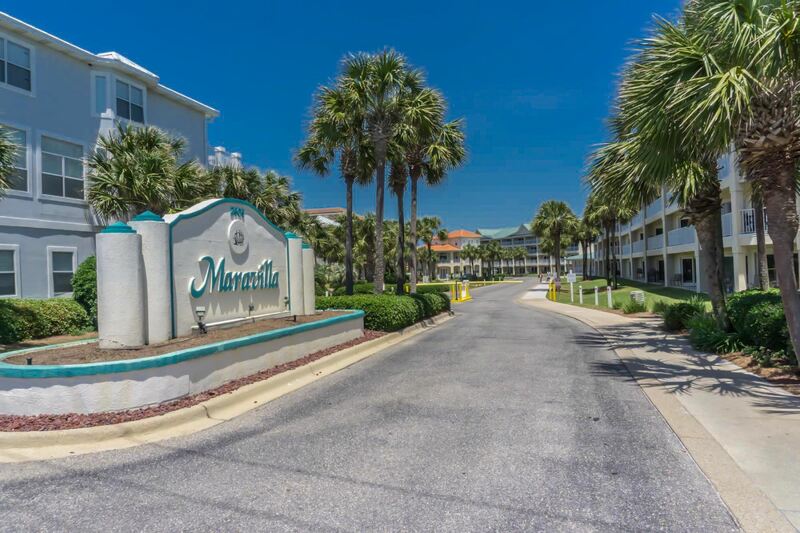 Maravilla Resort is a private gated community of condos and cottages located along the Gulf Coast in Destin Florida. 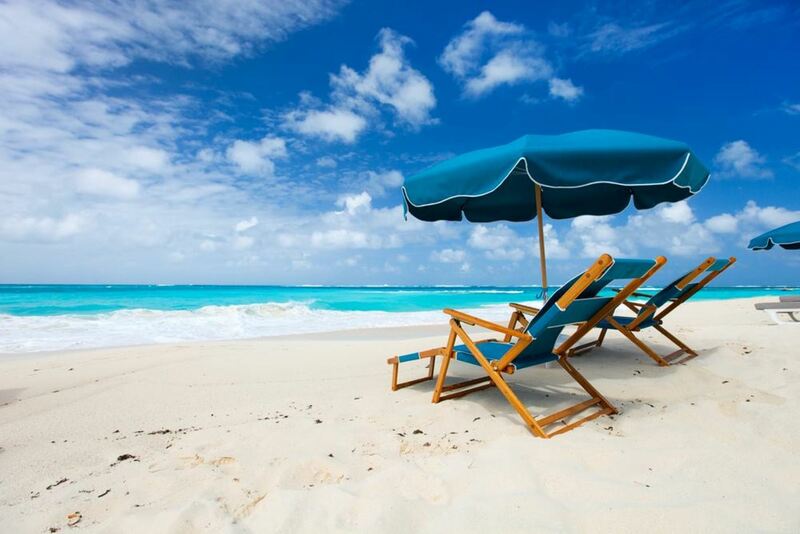 Do you like to relax on the beach? You’re all set. 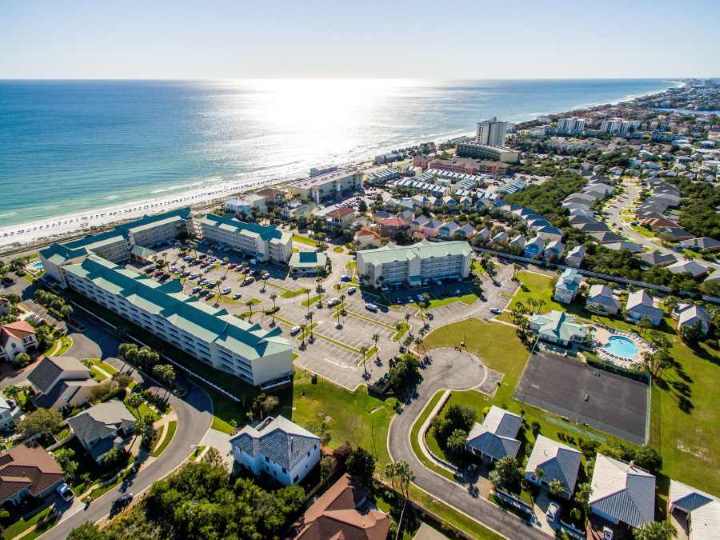 With a Coastline Condos rental, beach service including an umbrella and 2 chairs is provided absolutely free (March-October).You can relax, breath-in the crisp ocean air, watch the waves and listen to the surf come ashore. Prefer to lounge by the pool? Maravilla has two pools (one heated seasonally). You and the family have plenty of room to rest and play all day if you like. Hot tub too! Tennis anyone? There are 2 courts, newly resurfaced, and they are free. And if your in the mood for staying fit, the fitness room will help get you there. Prefer not to stay in a high-rise? This is the place. With only four floors you can use the stairs or take the elevators. 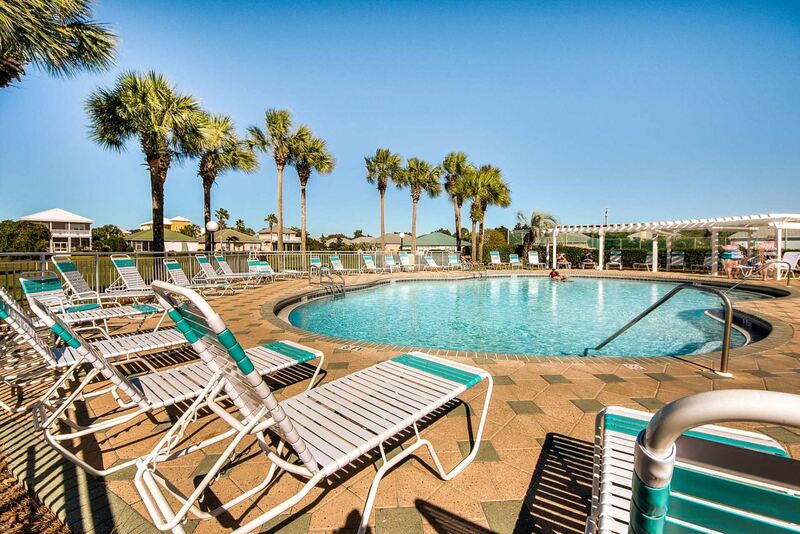 Call us for a great selection of 1, 2, or 3 bedroom vacation condos. We promise friendly personal service. Call us at 423-899-3003 or Instant Book Online. 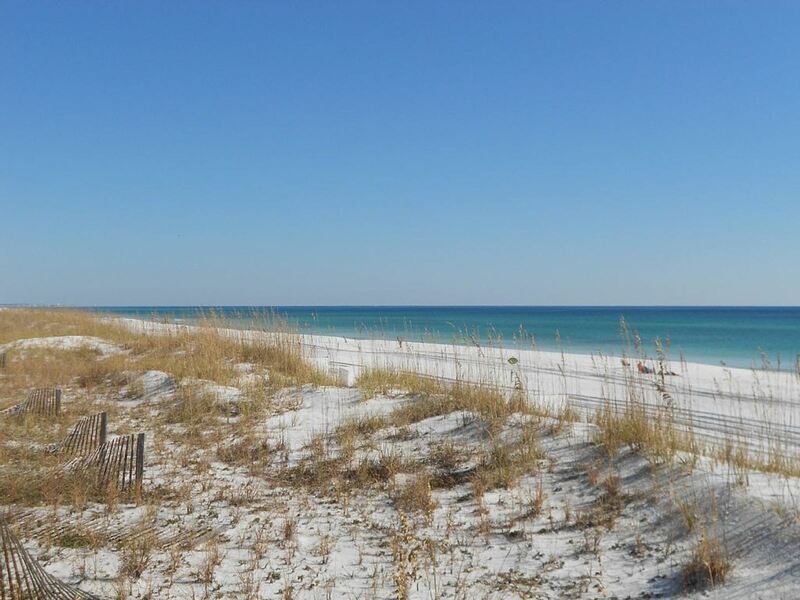 2606 Scenic Gulf Drive, Destin, FL 32550.